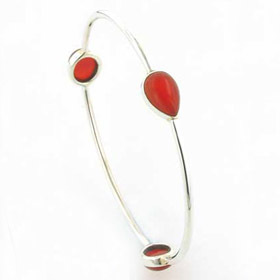 Onyx is available in many colours and here's the red onyx! 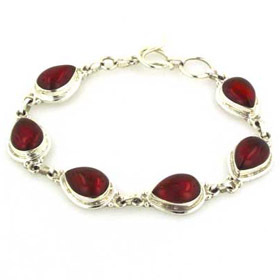 Warm, rich and spicy, red onyx is a glorious colour and looks fabulous in sterling silver. Also see our red onyx pendants and red onyx earrings.